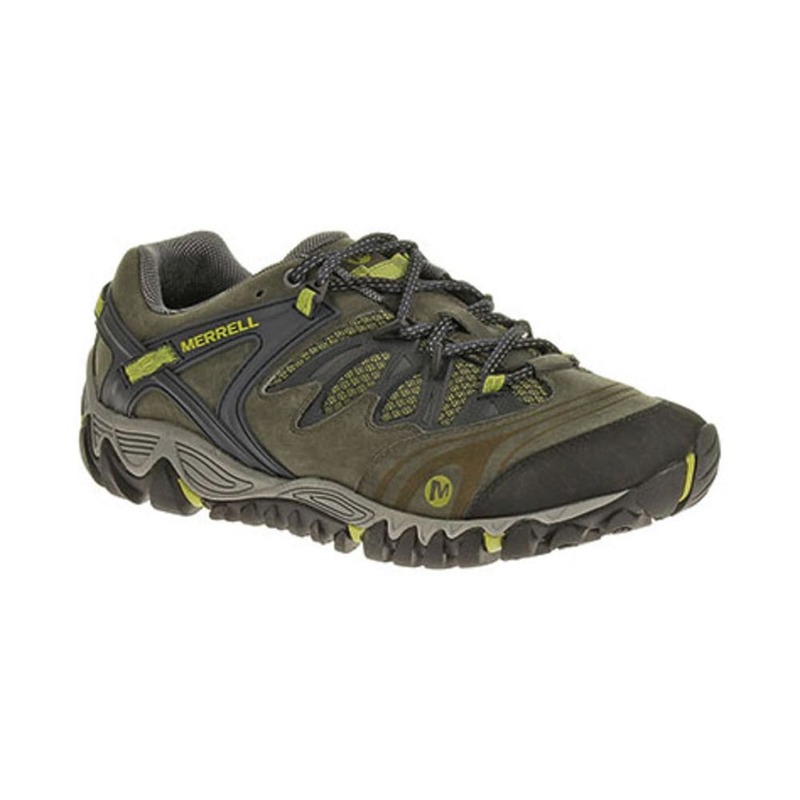 Unleash your best hike wearing Merrell's All Out Blaze. The natural shape activates your foot muscles, aggressive lugs maximize ground contact and agility, and the Uni-Fly midsole provides responsive cushioning. 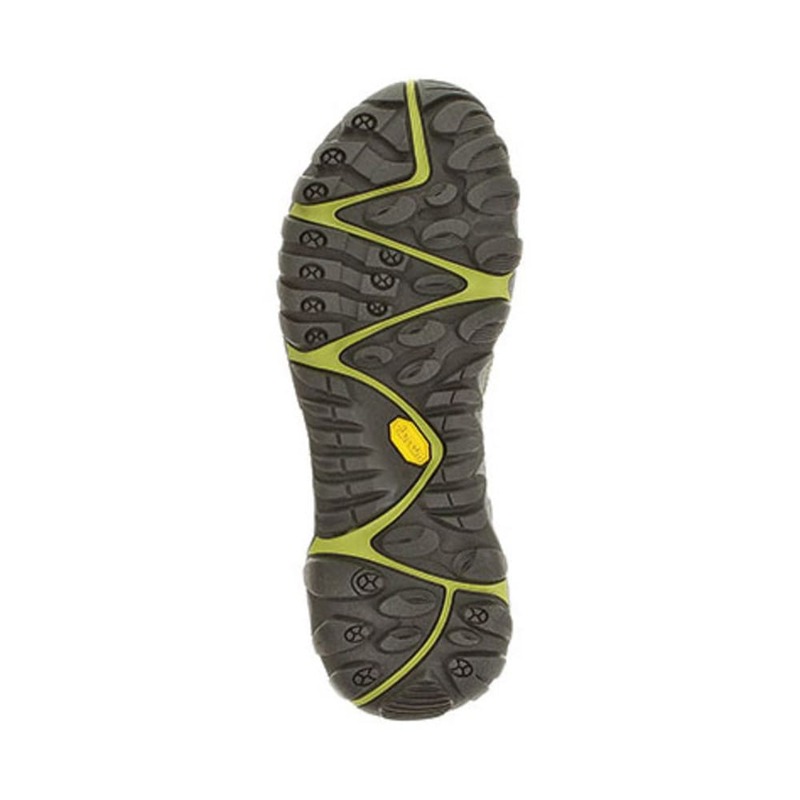 This product will be shipped directly from Merrell and will leave their warehouse in 2-3 business days. Eligible for UPS ground shipping only. Avg. Weight (pair): 1 lb. 4 oz.